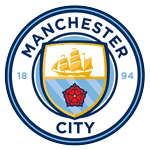 MAN CITY are still on course for a quadruple and while the likes of Kevin de Bruyne says it's impossible every victory takes them a step closer. Tonight they should move towards the Champions League last eight by winning away to Schalke and on Sunday should bag the first trophy available by beating Chelsea in the EFL Cup Final. 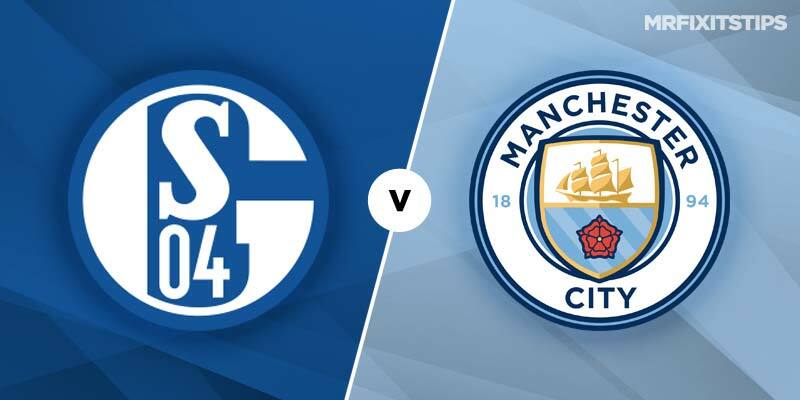 City are no bigger than 1-3 with the likes of Ladbrokes to win in Germany and that's understandable with their opponents struggling down in 14th in the Bundesliga. Their only win in five was in the German Cup and in 22 league games have netted a paltry 25 goals. 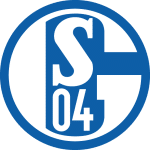 Last weekend's 0-0 draw with Freiburg was poor viewing and Schalke look out of their depth having reached this stage for the first time since 2014-15. That makes City to win to nil look good at 6-5 with Marathonbet. Compare that to unstoppable City who have netted 49 in their last 13. However, with the cup final on Sunday it could be Pep Guardiola's side do enough to win and not much else. A 1-0 or 2-0 win is possible and under 2.5 match goals pays 17-25 at Marathonbet. For a scorer it has to be Sergio Aguero who has netted nine in six games. He is 31-10 at BetVictor to score first and 5-6 with Ladbrokes to net at any time.